Welcome to the 4th Littlehampton website! This site hopes to provide up to date news and information for members, leaders and hall users. The site is divided to provide information on the leaders and the respective age sections. There will be up to date activity programmes, activity permit forms and information on uniform and other group events. 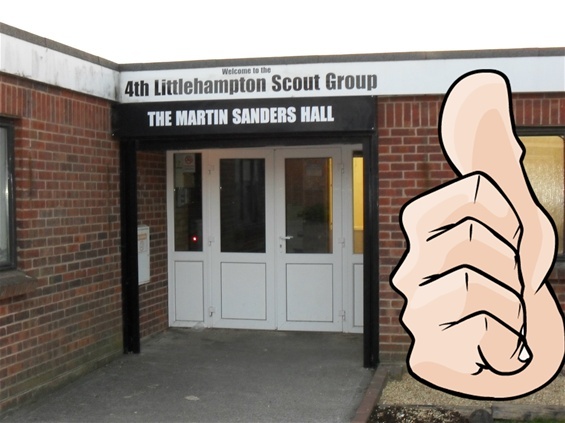 If you are looking to visit or stay at our hall or grounds please view the Stay with us section for news of what is in and around Littlehampton.